Yesterday was a grand day — It was Carl Sagan’s birthday! Here are three great ways to learn more about one of the most legendary humans ever to walk the earth. 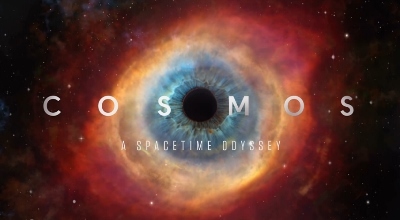 Also, if you have access to Netflix, I so very highly recommend watching Cosmos: A Spacetime Odyssey. Anyone else up for hosting our own Carl Sagan Day here at Williston?